World has always been a celebrity loving place but the paparazzi culture have ruined the choice parents had to protect their children. Earlier it was much easier for celebrities to keep their children protected from the world and raise them as a more or less normal kids but it is no choice anymore. The minute celebrity or their kids step out of the house, the cameras start flashing. Paparazzi culture is pretty much new in the Bollywood industry but it has spread like a wildfire. 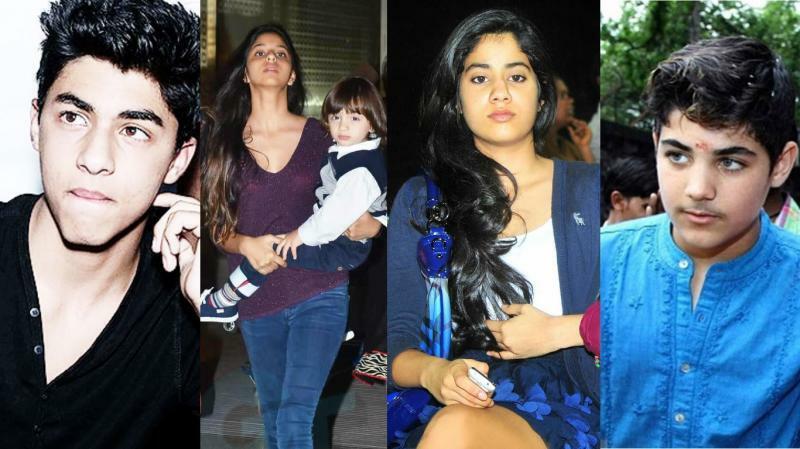 From Taimur Ali Khan, Misha Kapoor, AbRam Khan, Inaaya Naumi Kemmu, Suhana Khan, Roohi-Yash, Shanaya Kapoor and many more who are the paparazzi favourites. Rani Mukherjee in an interview Hindustan Times, she expresses her agitation for the matter. 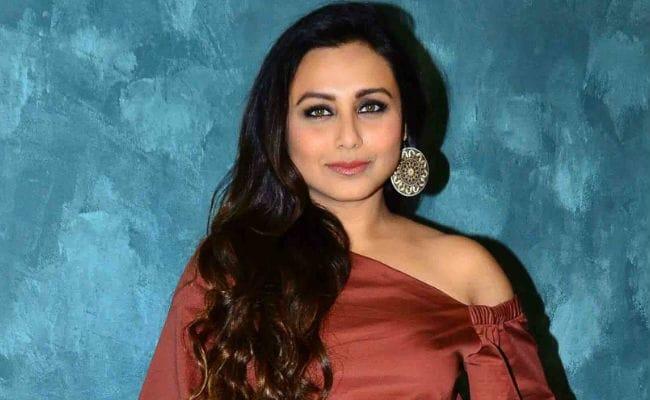 While talking to Hindustan Times, Rani Mukerji expressed her agitation towards the paparazzi culture. 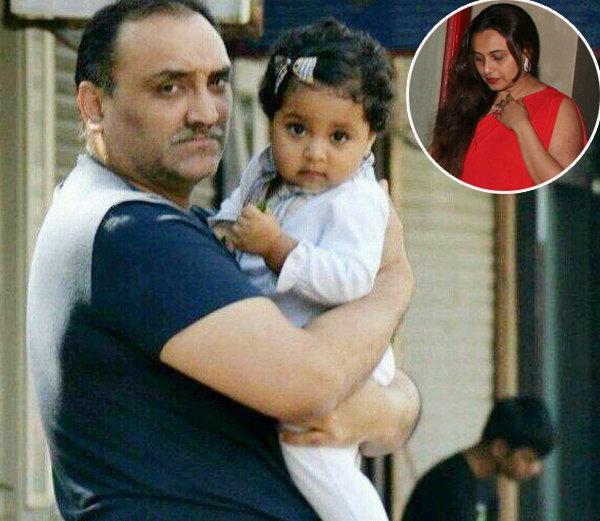 Rani Mukerji and Aditya Chopra too have a daughter, Adira Chopra. She is worried about her child’s protection all the time. Unlike other star kids, paparazzi didn’t get as much clicks of Adira as Rani and Aditya are fiercely private. Even after being so cautious, there has been 1or 2 clicks by the paparazzi. She further explained the matter more by saying, “It’s not something she has earned. When she grows up, she will need to earn her own status. And that’s why I feel it necessary to keep her away from the media glare. I have managed to go by all this time without a single picture of my daughter being published, I’m sure it’s possible for others to do so too."